While cup-and-vane anemometers come in a variety of sizes, they can suffer the drawbacks of inertia (insensitivity to changes due to mechanical resistance) and wear (bearings and components). With the TriSonica Mini there are no moving parts to wear out or replace, eliminating maintenance issues. The TriSonica Mini can be easily mounted to a crane with a variety of mounting options, and information captured about the wind is output digitally to the operator’s interpretive device. In short, the TriSonica Mini was designed to assure operators know the wind. According to Anemoment, the TriSonica Mini is an accurate and durable tool that has been deployed for atmospheric monitoring, weather reporting and ecosystem research worldwide. Users include NASA JPL, US Navy, NOAA, NCAR, USDA, DOD, leading engineering and research institutions around the globe such as University of Kentucky, University of Melbourne, University of Virginia, University of Oklahoma, as well as companies, big and small, that need to accurately understand what the wind is doing at any specific time. 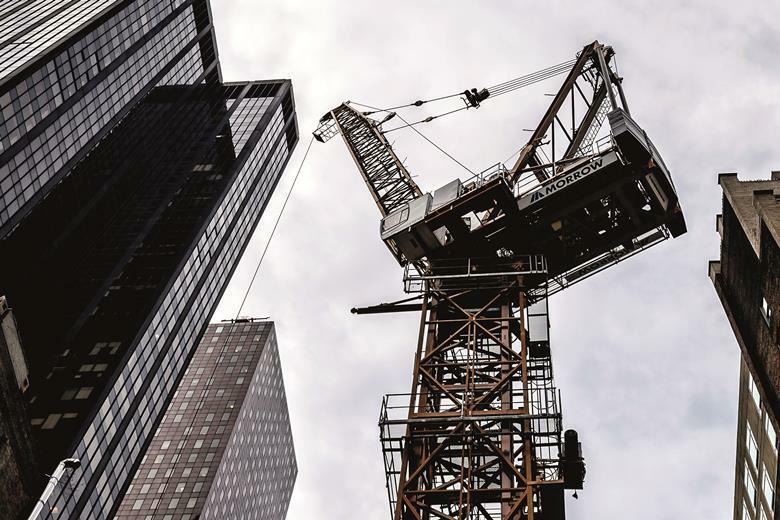 The safe operation of tower cranes on a jobsite is never something to be taken lightly. Liability issues alone can be astronomical in the event of a crane failure during times of high winds. Investing in a reliable, accurate and robust ultrasonic anemometer will take the guesswork out of knowing real-time wind conditions. Peace of mind comes from knowing the wind. Additional information on the TriSonica Mini can be found at www.anemoment.com.